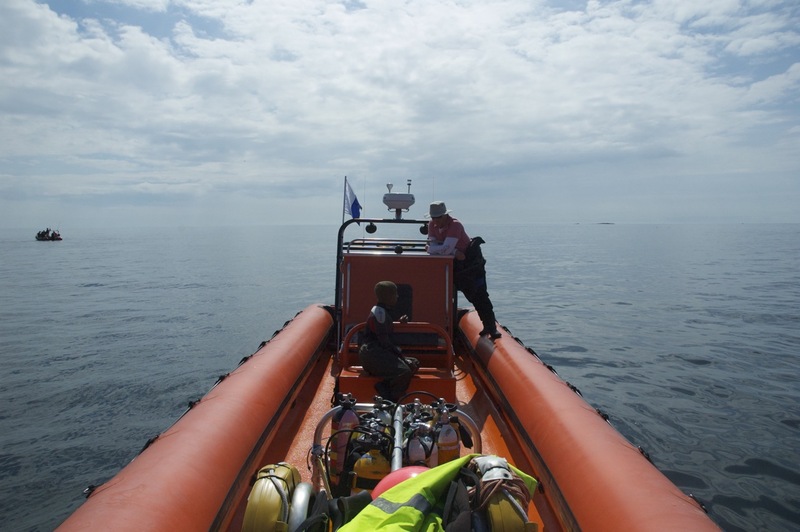 With years of experience of diving the coast and islands around Seahouses and Beadnell, you can be sure to get the best of the conditions and the location, making your dive experience enjoyable, safe and easy. 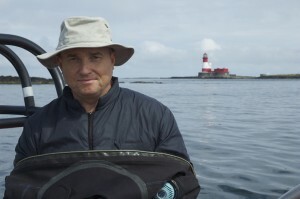 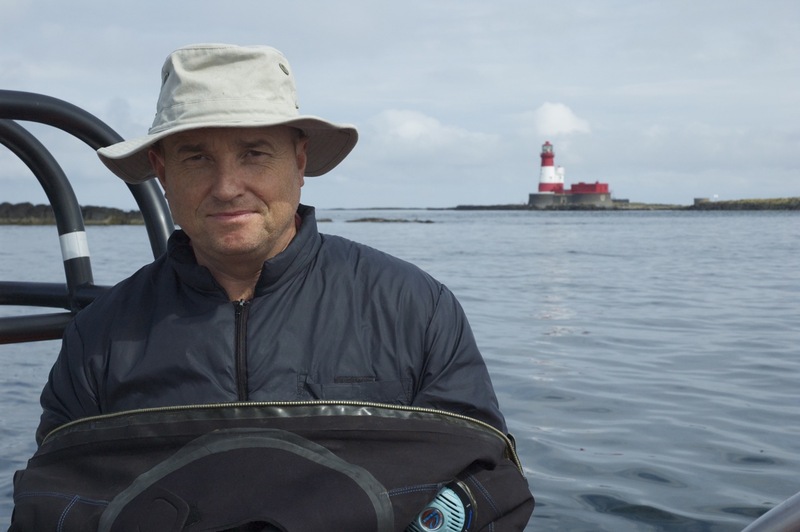 Your Skipper, Paul, has years of experience diving the Farne Islands, and is s professionally qualified through PADI and the RYA. 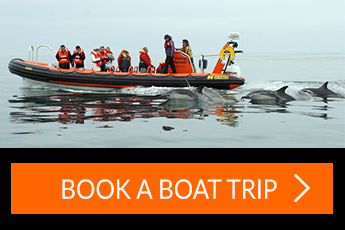 The 12 man ‘Farne Discovery’, is fitted with twin Johnson 225HP engines to make the journeys safe and fast. This purpose built dive boat is fully equipped with the latest communications, GPS, radar and sounder technology.